Those pesky New Zealenders seem to keep getting in our way. First they beat Australia in the Rugby World Cup, then, as has been the case lately, they stand firm against the Australian dollar. According to FXCM chief currency strategist, John Kicklighter the Australian Dollar is trying to keep the flame going from its jump on Thursday and through morning trade, the currency was up against all its major counterparts. With the exception once again the New Zealand Dollar. 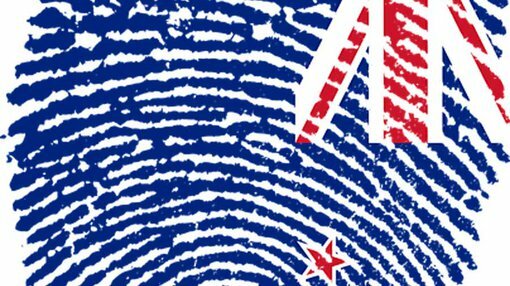 In analysing both the Aussie and Kiwi dollars, Kicklighter says, “A carry appetite seems to be the most concrete source of appetite for the Aussie and Kiwi Dollars. This isn’t necessarily derived from a tangible appetite for higher return assets in other corners of the market as we see shares and more extreme risk assets (like emerging market and high-yield fixed income) are struggling. “Further, the RBA and RBNZ rate forecasts aren’t improving materially. The 12-month rate forecast for RBA still projects around a 50 per cent probability of another hike (though that is the least dovish in months) and the RBNZ is looking at a 50 per cent probability of a hike at its December meeting. And, as stated already the Kiwi is outpacing the Aussie. And then there is the lurking concern surrounding China and its broader effect on the global economy. Adding to monetary policy concerns is the fact that commodities are still tipped heavily lower and a jump in WTI oil reflects futures contract rollover rather than a sudden flush of optimism. It all adds up to a limited appetite for risk.